As you know, Google Analytics is the most popular website analytics which let you see and analyze your website traffic include Visitors, Traffic Sources, PageViews, etc. In addition, it also allows you to set up Event Tracking. For example, you want to track how many time your download button/link is clicked or your play button is pressed or even track how many percent a particular video is played by with a call out function from your player script. 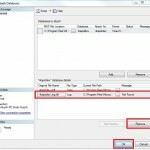 To make it simple, I will create a click with an event tracking when click on that link. 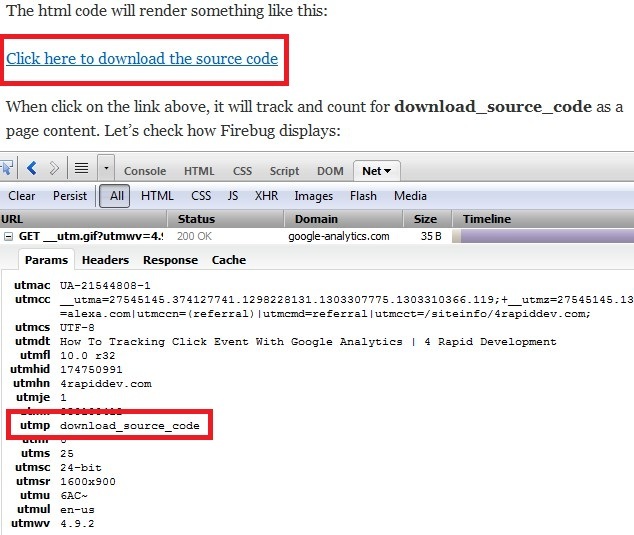 Assume that you’re browsing the page on Firefox with Firebug plugin installed. 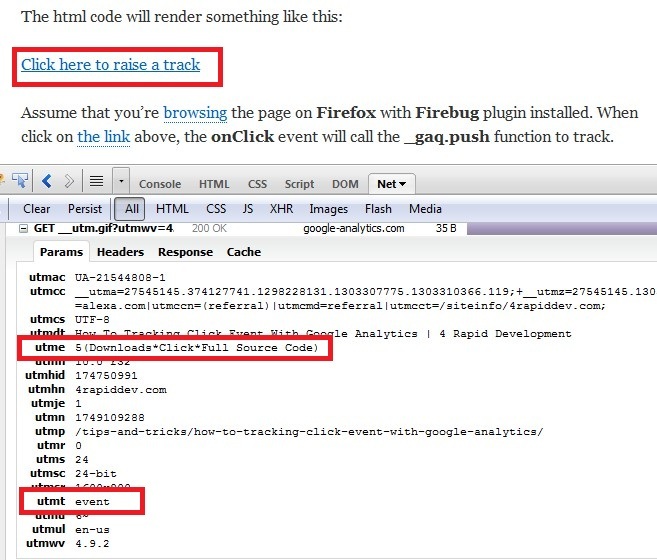 When click on the link above, the onClick event will call the _gaq.push function to track. 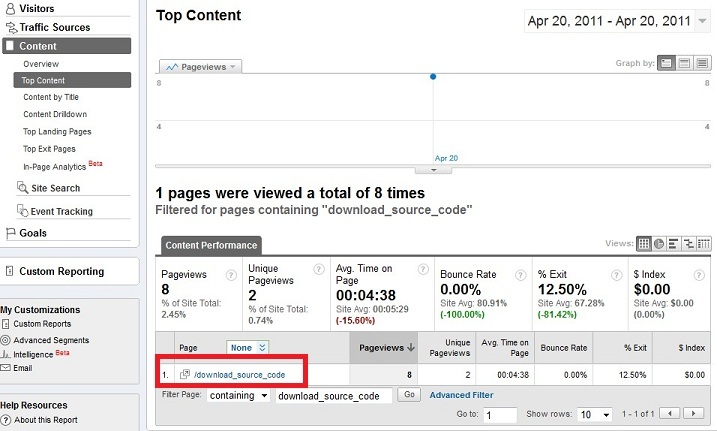 How the report looks like, let’s open the Google Analytics, from your Website Dashboard page, click on Content tab on the left then click on Event Tracking tab. 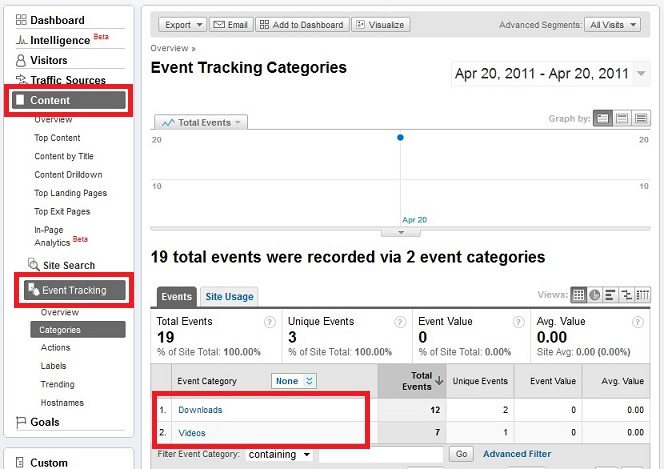 As you see on the image above, all event tracking is counted. That’s awesome. Feel free to let us know how you go with it. Hello my friend! I wish to say that this article is awesome, great written and include almost all vital infos. I’d like to peer extra posts like this . Great read – But i have a question. Why are you using a java around the code? On Google’s guide it only the code… What is the function of the java (to stop the page for reload?) Yours article is far better than google guide. You have real examples of code where Google don’t … Hope you can clarify this for me? Sometimes the _utm.gif? relative to the element doesn’t appear on firebug, it’s normal?